Alderney-licensed operator Sky Betting & Gaming and OpenWager, a San Francisco based premier B2B partner in delivering custom-branded social casino entertainment, have launched Sky Hollywood Slots. The new social casino debuts with exciting original titles, including Amazonia, Kitty Mansion, Hollywood Treasures, Neon Valley and more, and is available to play on Android and iOS. 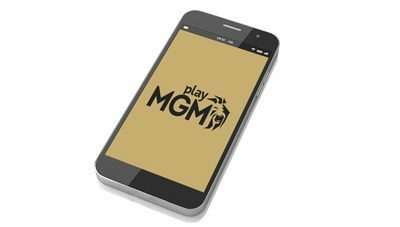 Bruce Bale, Head of Social Games at Sky Betting & Gaming, said the company is excited to explore this new opportunity, Sky’s first free-to-play social casino, and expand upon the knowledge from their other apps. “Social casino has grown significantly in recent years and presents an exciting space for us to explore, applying the expertise we have from real money gaming, and aligning this with social best practices and unique features not seen in other titles,” he explained. “We are delighted to launch Sky Hollywood Slots to a worldwide audience, and will continue to learn and develop, always with a focus on providing the best possible player experience. John Cahill, CEO at OpenWager, said: “We are excited to partner with Sky Betting & Gaming, one of the most forward-thinking companies in the industry. 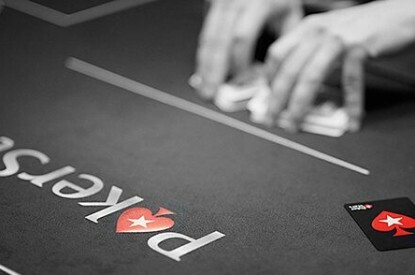 “Together we are committed to raising the bar on social casino entertainment and staying ahead of the game. Sky Hollywood Slotspresents an entirely different type of experience for Sky’s existing customers and the new generation of players alike. 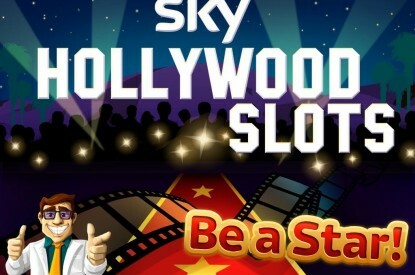 The Sky Hollywood Slots app opens the door to a breathtaking adventure in glamorous Los Angeles. Guided by talent manager Sid Sharkey, players participate in a variety of gigs to become movie stars. It offers a deeper player engagement and high level of entertainment through bringing together an impeccable mix of traditional slots and industry-first mash-up games. In addition to mesmerizing 3D graphics and interactive maps, slot enthusiasts will be wowed by the myriad of quests and hidden surprises to reveal together with their friends. Known for its rich social experience, OpenWager augments player relationships through deep integration with social media accounts, in-app private messaging and user-to-user gifting. 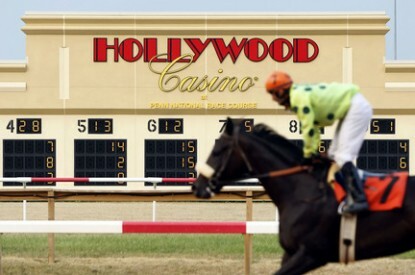 Sky Hollywood Slots is based on the OpenWager Platform, the original technology that enables the rapid delivery and operation of a wide range of branded social casino applications. The platform provides the instant access to comprehensive analytics that allows media companies to make critical decisions about optimizing their revenue in a timely manner.